Hansberry’s funeral was held in Harlem on January 15, 1965. Paul Robeson and SNCC organizer James Forman gave eulogies. The presiding minister, Eugene Callender, recited messages from Baldwin and the Reverend Martin Luther King, Jr. which read: “Her creative ability and her profound grasp of the deep social issues confronting the world today will remain an inspiration to generations yet unborn.” The 15th was also Dr. King’s birthday. She is buried at Asbury United Methodist Church Cemetery in Croton-on-Hudson, New York. Hansberry’s ex-husband, Robert Nemiroff, became the executor for several unfinished manuscripts. 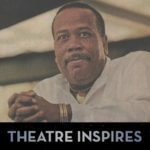 He added minor changes to complete the play Les Blancs, which Julius Lester termed her best work, and he adapted many of her writings into the play To Be Young, Gifted and Black, which was the longest-running Off Broadway play of the 1968–69 season. It appeared in book form the following year under the title To Be Young, Gifted and Black: Lorraine Hansberry in Her Own Words. She left behind an unfinished novel and several other plays, including The Drinking Gourd and What Use Are Flowers?, with a range of content, from slavery to a post-apocalyptic future. Raisin, a musical based on A Raisin in the Sun, opened in New York in 1973, winning the Tony Award for Best Musical, with the book by Nemiroff, music by Judd Woldin, and lyrics by Robert Britten. 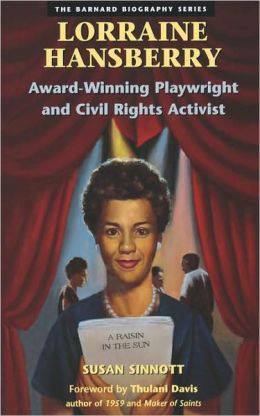 A Raisin in the Sun was revived on Broadway in 2004 and received a Tony Award nomination for Best Revival of a Play. The cast included Sean Combs (“P Diddy”) as Walter Lee Younger Jr., Phylicia Rashad (Tony Award-winner for Best Actress) and Audra McDonald (Tony Award-winner for Best Featured Actress). It was produced for television in 2008 with the same cast, garnering two NAACP Image Awards. Nina Simone first released a song about Hansberry in 1969 called “To Be Young, Gifted and Black.” The title of the song refers to the title of Hansberry’s autobiography, which Hansberry first coined when speaking to the winners of a creative writing conference on May 1, 1964, “t]hough it be a thrilling and marvellous thing to be merely young and gifted in such times, it is doubly so, doubly dynamic — to be young, gifted and black.” Simone wrote the song with a poet named Weldon Irvine and told him that she wanted lyrics that would “make black children all over the world feel good about themselves forever.” When Irvine read the lyrics after it was finished, he thought, “I didn’t write this. God wrote it through me.” In a recorded to the introduction of the song, Simone explained the difficulty of losing a close friend and talented artist. Patricia and Fredrick McKissack wrote a children’s biography of Hansberry, Young, Black, and Determined, in 1998. 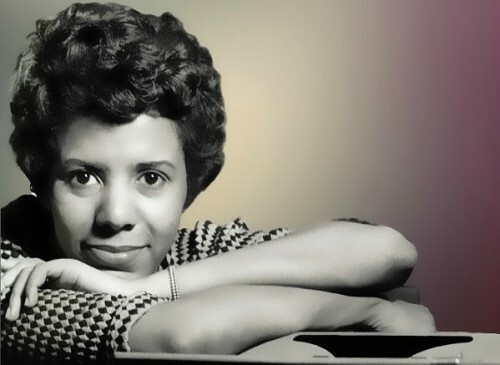 The Lorraine Hansberry Theatre of San Francisco, which specializes in original stagings and revivals of African-American theatre, is named in her honor. Singer and pianist Nina Simone, who was a close friend of Hansberry, used the title of her unfinished play to write a civil rights-themed song “To Be Young, Gifted and Black” together with Weldon Irvine. The single reached the top 10 of the R&B charts. A studio recording by Simone was released as a single and the first live recording on October 26, 1969, was captured on Black Gold(1970). Lincoln University’s first-year female dormitory is named Lorraine Hansberry Hall. 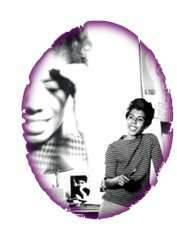 There is a school in the Bronx called Lorraine Hansberry Academy, and an elementary school in St. Albans, Queens, New York, named after Hansberry as well. On the eightieth anniversary of Hansberry’s birth, Adjoa Andoh presented a BBC Radio 4 programme entitled “Young, Gifted and Black” in tribute to her life. Lorraine Hansberry Elementary School was located in the 9th Ward of New Orleans. It was heavily damaged by Hurricane Katrina in 2005. It has since closed. In 2017, she was inducted into the National Women’s Hall of Fame.